Upper 1 bedroom unit with private deck off of living room in Condo 6. Now, freshly painted and carpeted. Enjoy all that Jefferson Village (55+ community) has to offer. Pool, clubhouse and tennis. 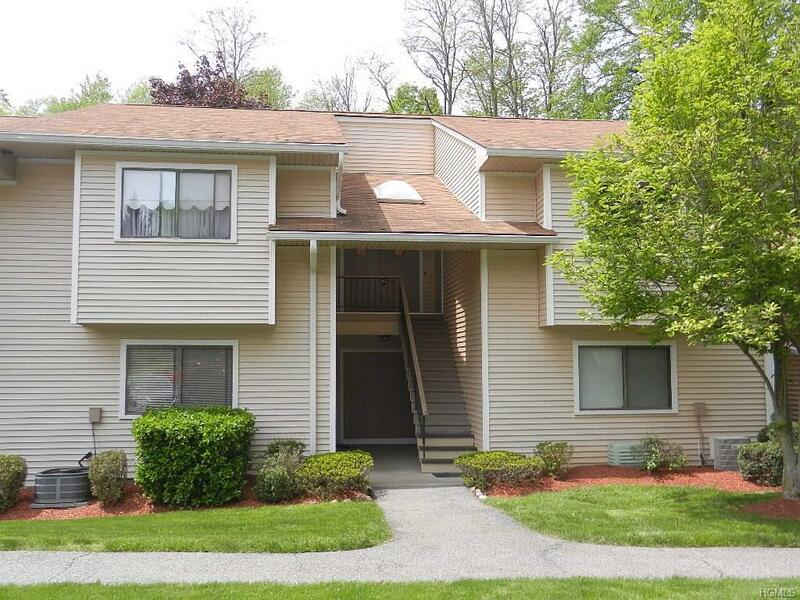 Close to Jefferson Valley Mall, restaurants, and Taconic State Parkway.There is now a $1,000 capital contribution, $500 Move in/out fee, and a $500 new Lease fee.